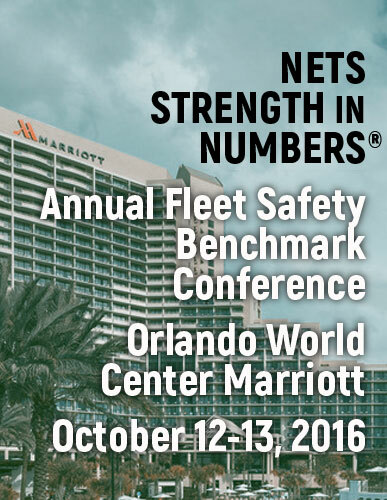 More than 170 fleet safety professionals came together October 12-13 for the NETS’ STRENGTH in NUMBERS® Benchmark Conference held this year in Orlando, Florida. View the agenda from last year’s conference. View the presentations from last year’s conference. If you are not a NETS member but attended the conference, please contact Susan Gillies at sgillies@trafficsafety.org to request email copies of the presentations.